I want to make everything right. Emotions flooding my being, oh so great! In all of its happy grace. You are always with me, so very near. And make our life a divine serenity. This love poem is inspired by the thoughts and images of the poet’s sweetheart that are born from the deep emotions residing in the heart. The desire to hold tight onto the loved one conveys belongingness, togetherness and fusion of two minds and hearts. 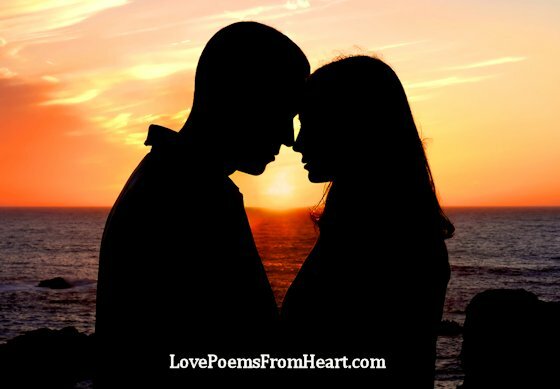 The poem is about holding on to your love and make life better, happier together. hello, how may i be sharing ur poems with friends on face book. And get some uploading…? Thanks i love ur site.